The largest display in the range with a hi-resolution 7-inch touch-screen colour CAN bus display. The screen size brings together easy to read information via a simple to operate, powerful interface that is both compact and incredibly rugged. 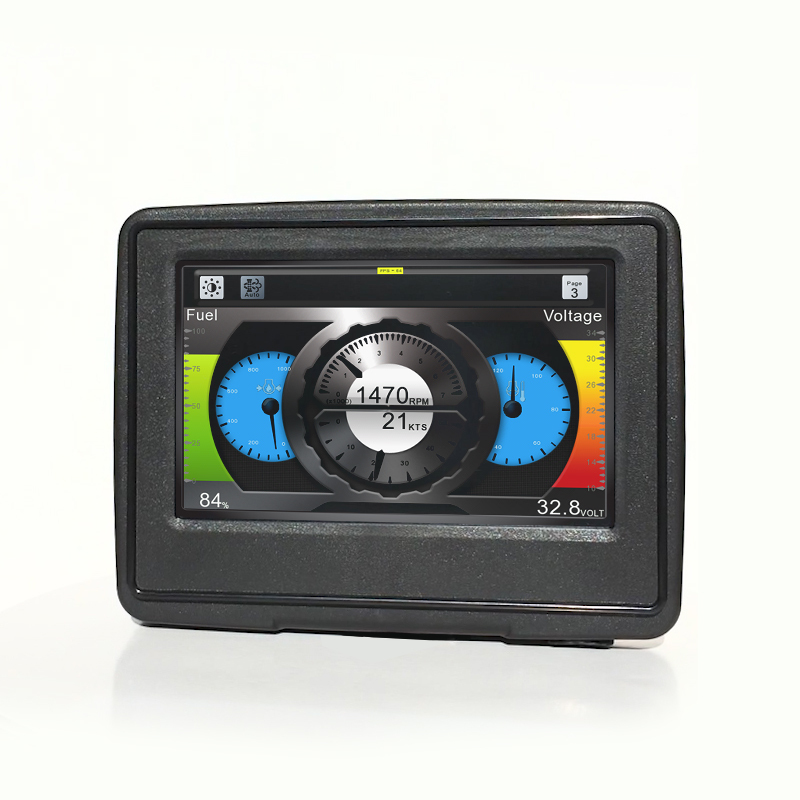 The C7, formerly the CAN 700, embedded display has a high standard specification which includes 14 analogue inputs, 4 digital inputs, 8 relay outputs, 2 CAN connections, 2 USB ports, an Ethernet port and dedicated digital tachometer input. The colour display can be viewed in full sunlight and has the potential for multiple screens to be displayed via user defined touch screen buttons or external keypad. The complete unit is sealed to meet IP standards 66 (front) & 67 (rear). 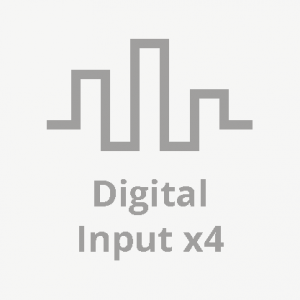 The C7 uses the proven and powerful Freescale iMX286 processor which opens up the possibility for custom applications to be rapidly created and validated using the software development kit (SDK). It meets the need for tough, flexible instrumentation that will handle the harshest environments and where a larger embedded display is essential. It can easily be integrated into a control system using its data logging capacity, and alarm functionality.